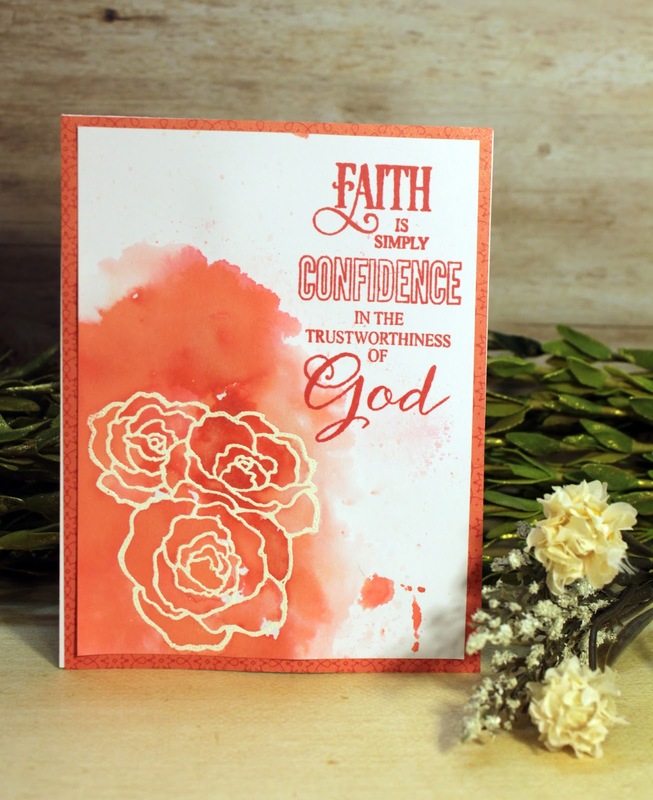 May Dream Rose Creations By Lisa Christensen: 3 easy card panels you can create today! 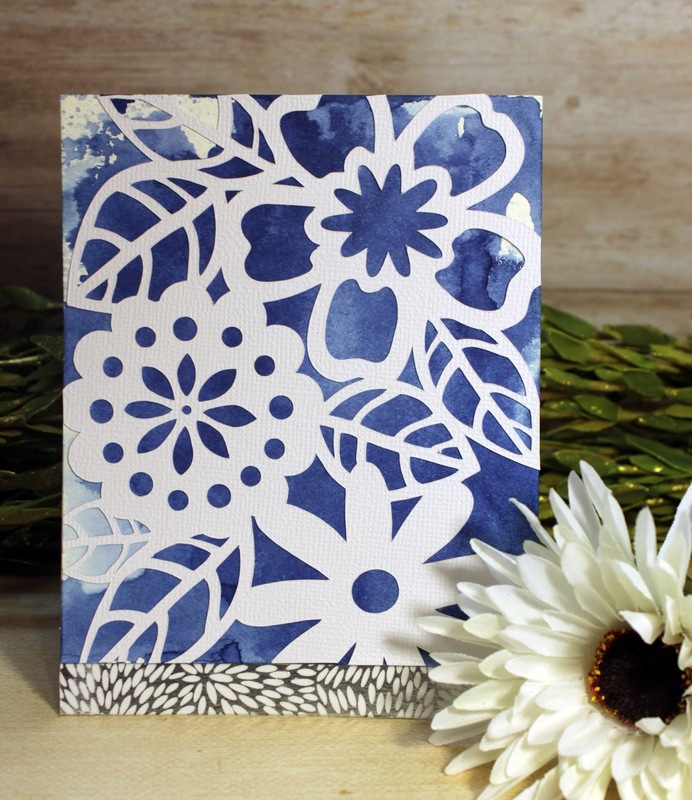 3 easy card panels you can create today! I recently took a class over at Craftsy, Radiant Stamping with Mayuri, and loved every lesson! This is the first of many cards I will show you! I am just loving the effects you can get with just re-inkers! Yes it's a simple smooshing effect and I love making a mess and making ink smooshes, but then what? I always get caught up in the technique, and then never seem to be able to do anything with it. Until now, since I have taken her class! Maybe you are a planner and you know exactly what you are going to do. Or maybe you are a bit more like me.... Where you see a really cool technique and have to do it, with no project in mind because it's so cool you have to learn to do it right now!??? That's me! I have learned to love the process. I say, want to make 20 panels of the same technique, do it!!! Opps. while making the 15th panel, you spilled your beautiful peacock feather re-inker and didn't want the ink to go to waste so you made another 20 panels of smooshed card fronts... good, you are going to be good on birthday boy and summer cards for the year! Right? (which actually happened, and the worst part was I was at a girls weekend crop!) I am always known for being messy, and well, I guess I proved to live up to that stigma, The messier you are the more creative right? What I enjoyed about this process, is that if you know a small bit of composition, you can make some cards really fast. I heat embossed some flowers, and then smooshed the paper into the ink, or as Mayuri does, she likes using acetate and move the ink around on the acetate then add the ink to the paper, which you get a really neat look that way, I loved her idea of using color friendly colors to add to the smooshed effect. Once the ink was dry, I was able to conceptualize what I wanted to do with the panels. These were some of the results, You know me, I like to keep things simple, So a simple sentiment in the same colored ink helped make the card look unified, the blue inked cards, all it really needed was some white die-cuts, which I cut out of my Silhouette using adhesive back white cardstock. which I highly recommend. My quick design tip: Do the mundane or grunt work first! 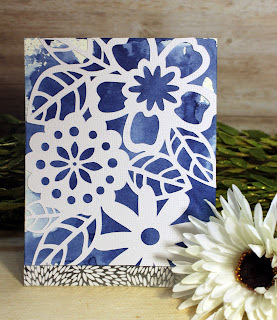 I am such a sucker for embossing panels for no other reason than to just have them lay around until my muse shows up! (what else are you going to do at 3:30 am when you can't sleep because of all the fun things you can do with ink?) Please tell me I am not the only one!!!! I don't want to waste time embossing something, I want something that is already done for me... So emboss something while you are wondering what to do... I think that is the hardest part of starting a card is looking around at all the pretty stamps and think what do I want to do... When the work is already done for you, it's much easier! This smooshing lesson taught me that you can save panels for a rainy day so when you are in the mood to create, or your muse show's up at a time when you least expect it you have something to go do! 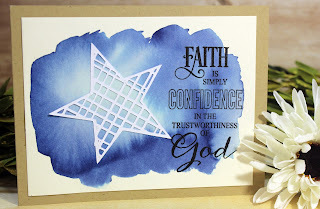 This also works with white die-cuts, if you have die-cuts that you love, why not cut out a bunch on card stock then when you need something you have it on hand, and you can create whatever you need faster because you already did the work. I use Affiliate links to help support my blog, at no cost to you. when you click on a link you are supporting my blog.